Who do not know Gucci brand? Gucci is one of the famous fashion brands which is worldwide. Gucci is a fashion Italian brand that popular with their high quality product like bag, wallet, belt, perfume, etc. As a fashion observer or writer, I could say that Gucci has their taste about fashion that could make them still being a great fashion brand until now. 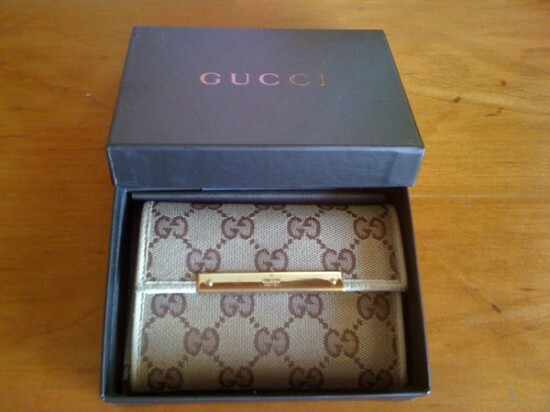 One of their great products is Gucci wallet. But nowadays, of course there are many fake Gucci wallet that common sold by people. 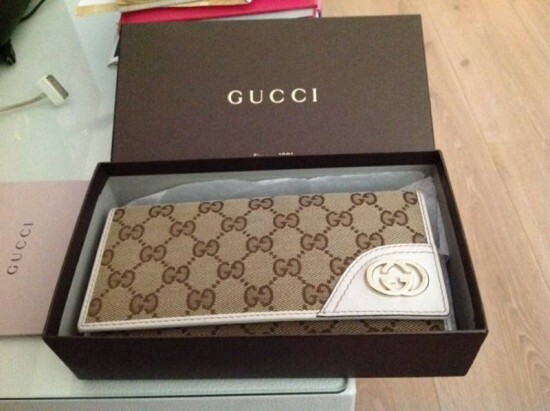 So you have to aware with how to get the original Gucci wallet and how to distinguish the fake with the original. 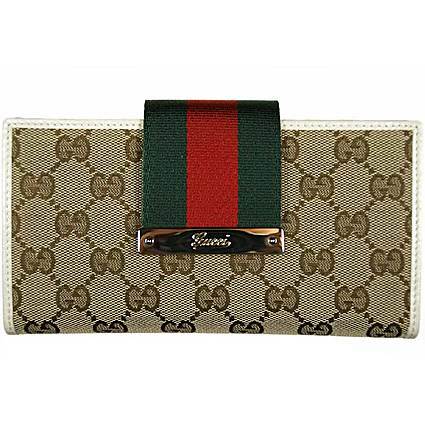 If you would buy an original Gucci wallet, you must know already the characteristic of the original Gucci wallet. Because these days, there are too many seller that sell a fake product with the famous fashion brand like Gucci. The first way to distinguish the fake Gucci and the original Gucci, you could see from the color. The color of the original Gucci wallet is so strong and sharp. While the fake is not. Then the Logo G, look at that carefully, is that look like E or not. If it refers to E than to G, it means that is a fake Gucci wallet. Original Gucci wallet also has some characteristic that could be distinguished. You maybe know from the package, the stitching, and the texture of the wallet. Because Gucci has a high quality of the main material. You must know how the gimcrack material with high quality material. And maybe you could visit the Gucci website and know more about the different of fake and original Gucci wallet. And what the primary and the commonly characteristic of original Gucci wallet. Despite it is not an easy thing, but I think it is important to have an original thing than a fake thing.